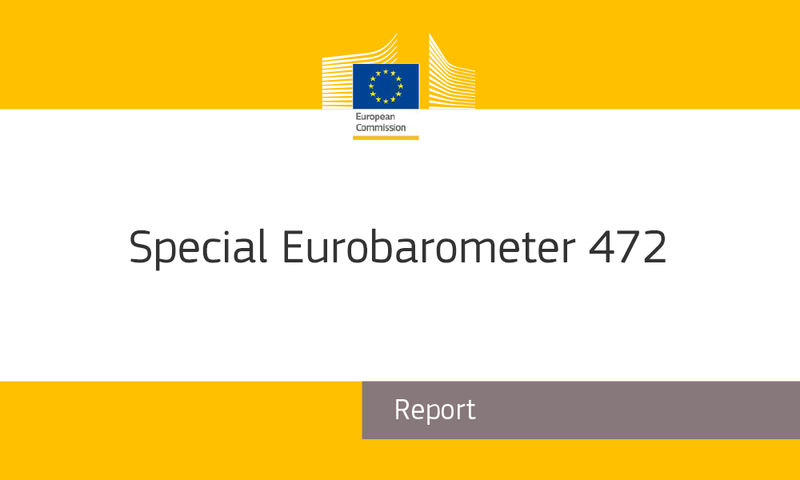 Following this year’s release of the Eurobarometer on sport and physical activity in March, new tools have been developed that will allow users easier access to the results, as well as the ability to display trends in a more user-friendly and visual fashion. 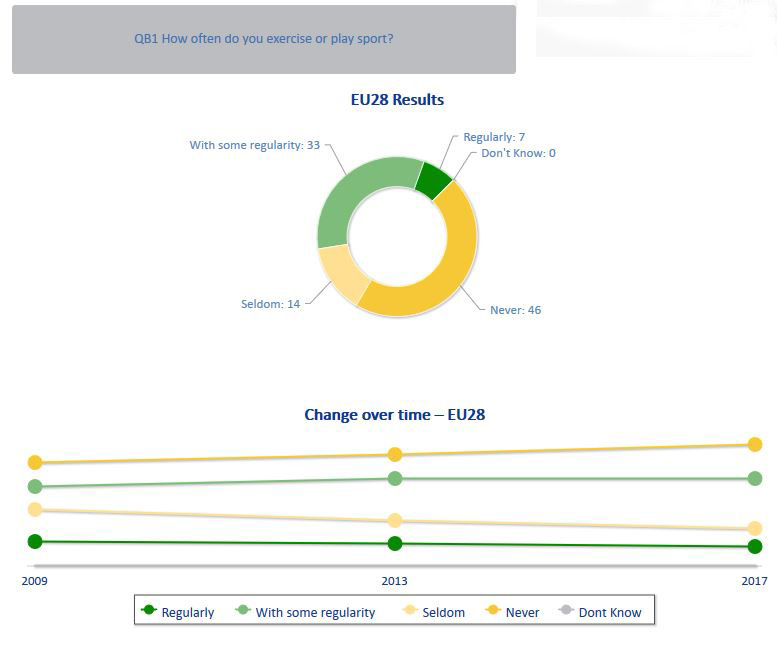 Infographics have been introduced to focus on some of the main questions raised by the Eurobarometer on sport and physical activity. These two-page documents have been compiled using graphs and other visual aids to highlight many of the main results. A dashboard has been created to allow for easier navigation, as well as to better display trends in sport. Previous years’ data and the ability to cross-reference other data has been implemented as part of this tool. This allows for both clearer answers to specific questions, as well as better data portability for research purposes. Tools such as these are vital to making research into sport work more efficiently, and provide more valid results over time. The Commission hopes to break down barriers to practicing sport more regularly – and to help communities provide equal sporting opportunities for all EU citizens.